The new inline PCM X-Guard grinder allows to shred solid waste contained in fluids before they damage your process equipment. 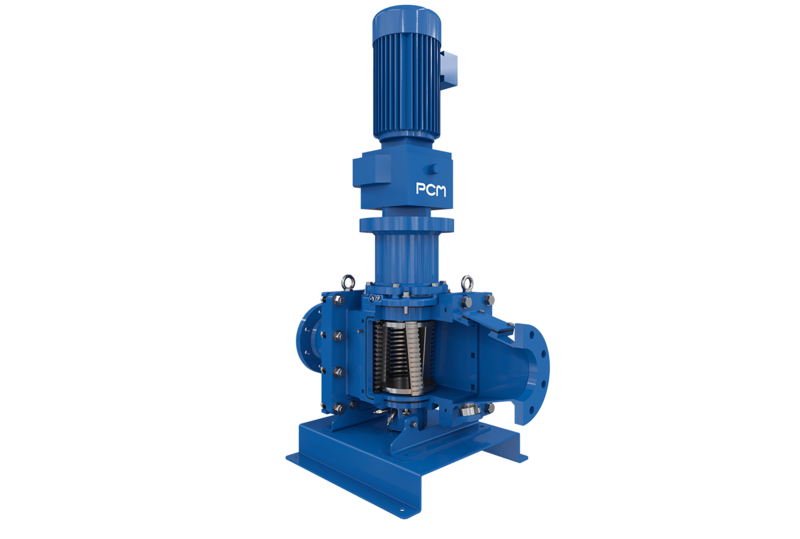 The PCM X-Guard in-line grinder reduces the size of solids in wastewater or other, in fine particulate fluids. It crushes and shreds rags, pieces of wood, plastics, or other solid or semi-solid parts that could clog valves, damage pumps, or other downstream processing equipment. Its cartridge cutter system, extremely robust and delivering high torque at low rotational speeds, is ideal for improving the performance of treatment and dewatering equipment for sludge or highly charged fluids. One of the biggest challenges in environmental protection is the cost-effective treatment and handling of municipal and industrial waste water. Abrasiveness is the first challenge in the mineral industry. Downtime caused by equipment failure can bring an entire quarry or production facility to a halt. Robustness, ease of maintenance and spare part delivery times are of the utmost importance. To meet their promises of sustainability, the new energies must combine environmental responsibility with real-world economics. 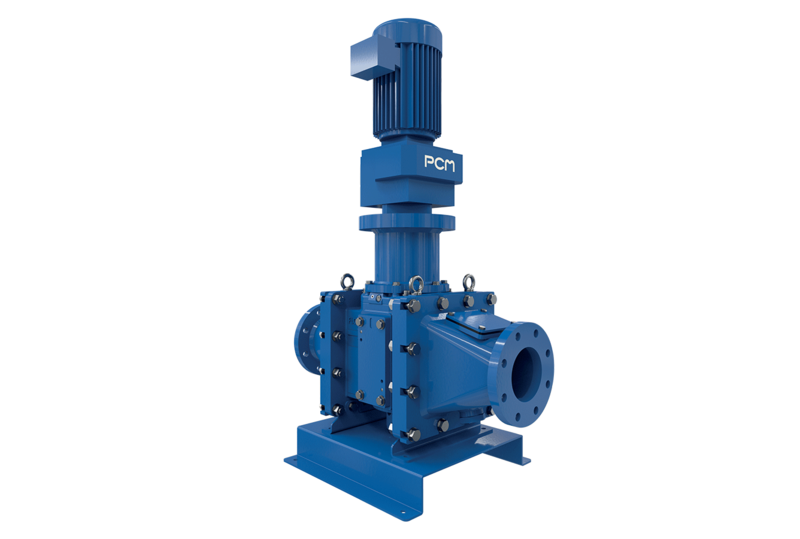 PCM provides volumetric pumps capable of handling fluids and solids accurately and reliably, while keeping costs under control. Transferring of fragile and “difficult to handle” fruit and vegetable products. PCM provides to agri-food industrials custom-designed transferring, mixing and dosing systems for meat, fish and animal food.